Telemann was one of the most prolific composers in history and was considered by his contemporaries to be one of the leading German composers of the time. He was compared favorably both to his friend Johann Sebastian Bach, who made Telemann the Godfather and namesake of his son Carl Philipp Emanuel, and to George Frideric Handel, whom Telemann also knew personally. 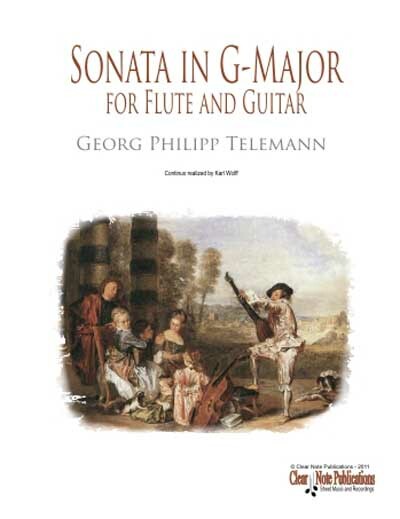 Telemann's music incorporates several national styles: French, Italian, and Polish. He remained at the forefront of all new musical tendencies and his music is an important link between the late Baroque and early Classical styles.